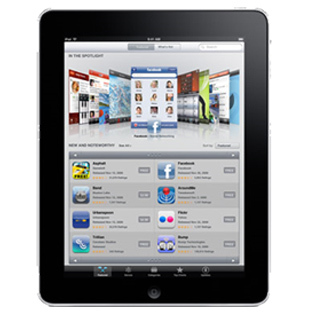 Systems Plus mobile development team has experience and expertise in mobile application programming. We understand that the objective of a mobile app is to act as a handy resource that’s available at any given moment and have the users keep revisiting. We have the capability to convert your vision and ideas into an app. We are a process Proprietary and Confidential – DO NOT DISTRIBUTE oriented company that follows CMMI and SDLC standards for development. Our mobile apps are compatible with and can run on all platforms which include iOS, Android, Windows, and Blackberry.